Steel recycling may be increasing, but steel consumption is increasing faster, so as a result, the world needs more iron ore than ever before. Consumption of iron ore has increased so much in the past 10 years that it has now become the second most traded commodity after crude oil. As steel requires a fairly advanced infrastructure and a skilled workforce to produce, the vast majority of iron ore is imported by just a handful of countries. Likewise, the countries that dominate the export markets are those that contain significant iron ore deposits. This results in a few key countries competing to gain the top spot through sheer tonnage of ore produced and the cost taken to produce it as opposed to the sales techniques and advertising that most companies need to adopt. Currently, the biggest exporters of iron ore are Australia, Brazil and, to a lesser extent, South Africa, Canada, Ukraine and Sweden. It might surprise people that Chinas not on this list, but while they do actually produce more iron ore than any other country, they are also the biggest consumers, so Chinese iron ore isnt exported. To earn a spot as one of the top iron ore exporters, were talking about producing billions of tonnes of ore, so its more complicated than simply digging in the right spot. To feed the worlds hunger for steel, the men and women in the mining business must constantly evolve and develop innovative new ways of extracting ore. 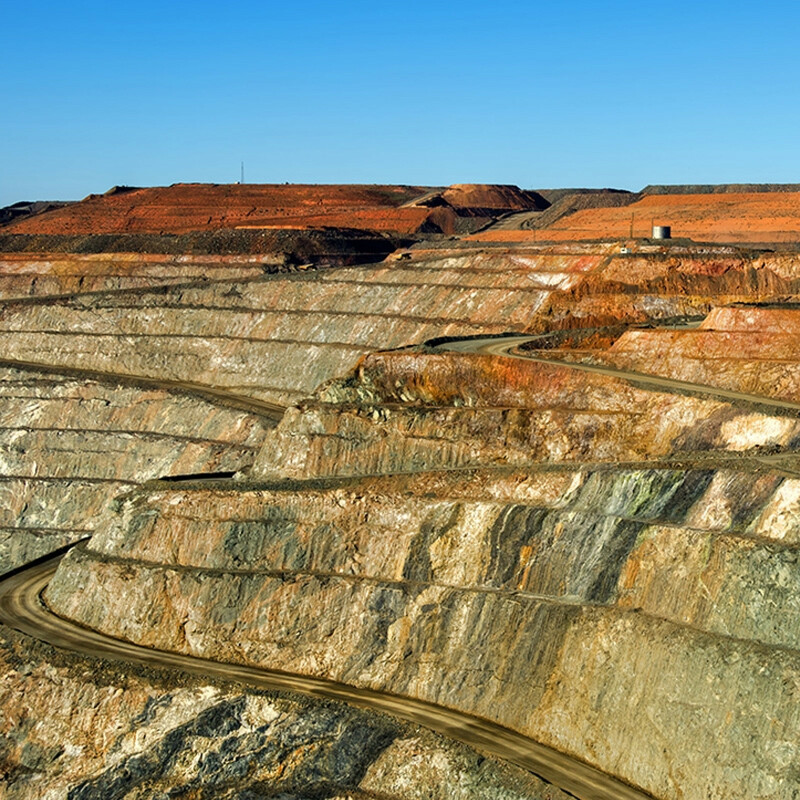 The largest iron mines, sometimes referred to as super mines such as the Carajás mine in Brazil, can produce upwards of 90 million tonnes a year. As these mines are sitting on reserves with estimated tonnages in the tens of billions, we can only assume these numbers will go up as mining technology continues to advance. If youre one of countless people that use steel in your business, then you'll be in "ore" of the service we provide at Pulmans. We have extensive stock of a wide range of steel products, which are stored in our steel constructed warehouse, processed with our steel-constructed saws, profiling machines and machining centre and all of this can be delivered on our fleet of steel-constructed delivery vehicles.